Bwin often market themselves as the most challenging place to play poker online but it’s a really crowded marketplace that’s full of well-known brands advertising with well-known faces from the world of sport. A Bwin Poker app review doesn't do the site justice if it doesn't look at the features offered by the whole website. Bwin Poker is the ideal place to start your online poker experience because of their poker school. This section of the site gives tips on poker, playing it online and basic like how to use the poker client that you need to install onto your PC. There are full tutorials that will help you get started online if you’ve played most of your poker offline and plenty of tips to help you improve your skills. Ultimately you’ll want to play tournament poker. 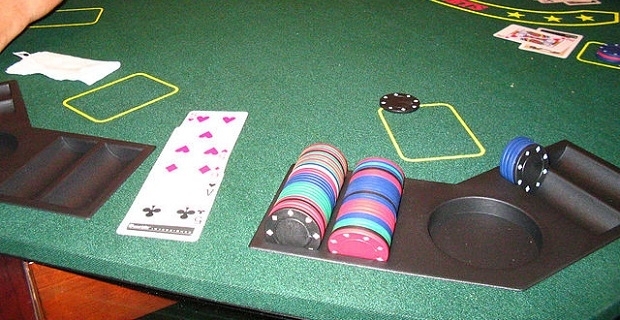 Bwin Poker offers various different types of poker. 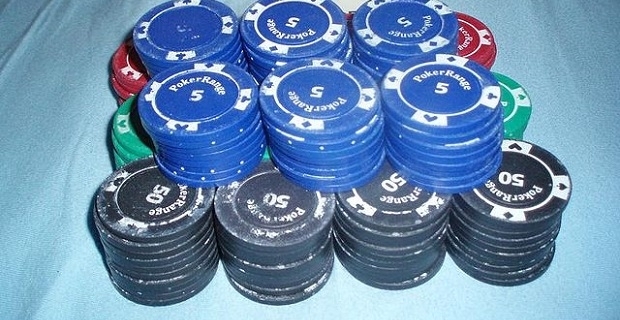 Texas Hold'Em has to be the most well-known form of the game thanks to TV coverage of the various poker championships. Users have pretty wide choice with Bwin so you could find yourself playing Seven Card Stud, Omaha or Five Card Draw. With various Hi/Lo versions of these games, there are a total of six game modes. There are thousands of virtual tables open all the time so whether you play at night, in the evening or during the day there will be plenty of choices. Users also have a choice of no limit, pot limit or fixed limit tables and users can come and go as they please so there’s no time commitment. Most Bwin Poker app review writers tell you how easy it is to download the app but the game can be played through a browser on a PC or Mac too. A Bwin poker app review wouldn't be complete without telling you how to get your winnings out. Thankfully, Bwin Poker makes this really easy as winnings can be paid out to a debit card, a credit card or through a site like Paypal so you can get your hands on your winnings pretty quickly.